Project boy group UNB will be embarking on a Zepp tour in Japan, titled '2018 UNB Japan 1st Fanmeeting'! The group plans on stopping in 3 different cities for their Zepp music hall tour - Osaka on April 22, Nagoya on April 23, and Tokyo on April 25. UNB debuted this past April 7 with their 1st mini album 'Boyhood', promoting double title tracks "Only One" and "Sense". 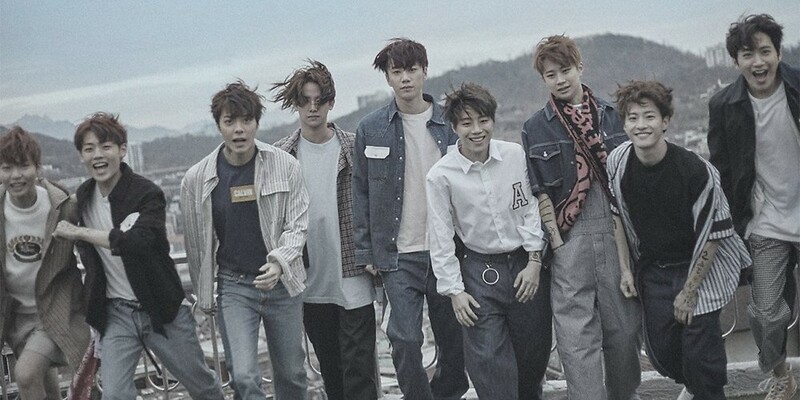 Afterward, UNB plan on touring various overseas countries such as those in Southeast Asia, and more.